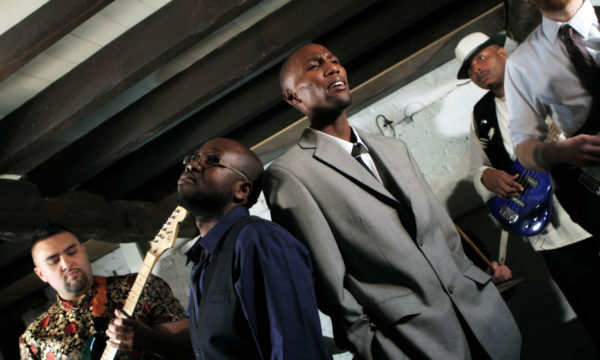 ORDER THE "FIVE NOTES" ALBUM!! 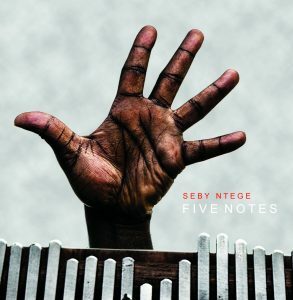 The album “Five notes” is now available and you can order the album either on CD, or as a download by Clicking here! 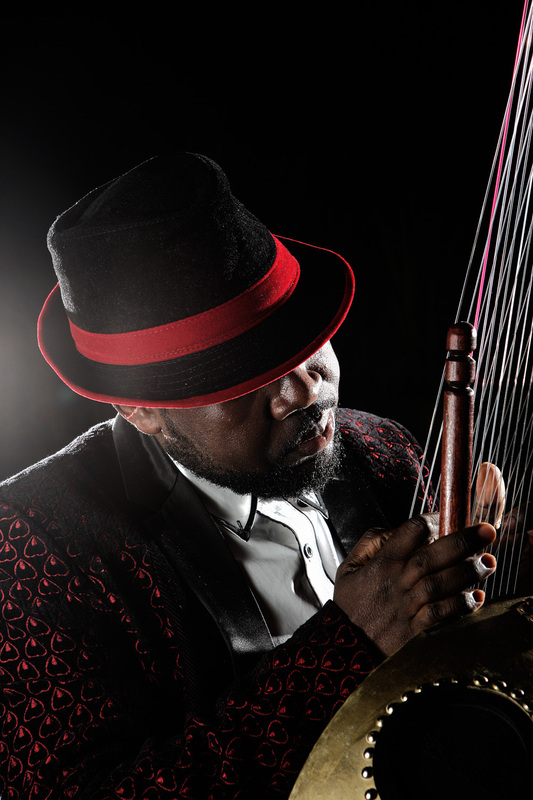 ORDER THE ALBUM "FIVE NOTES"
Order the Album “Five Notes” now, either as a CD or a digital download, by going to the Store! 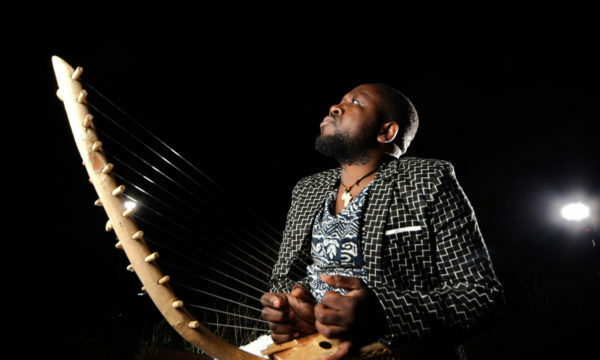 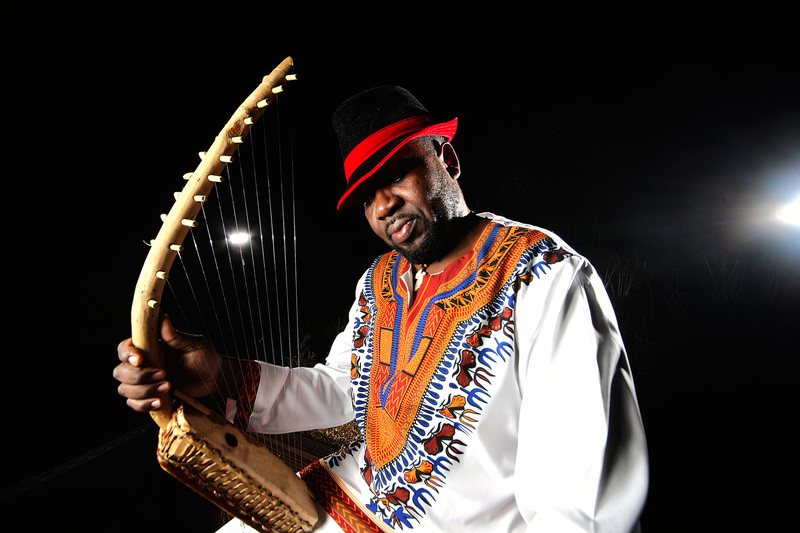 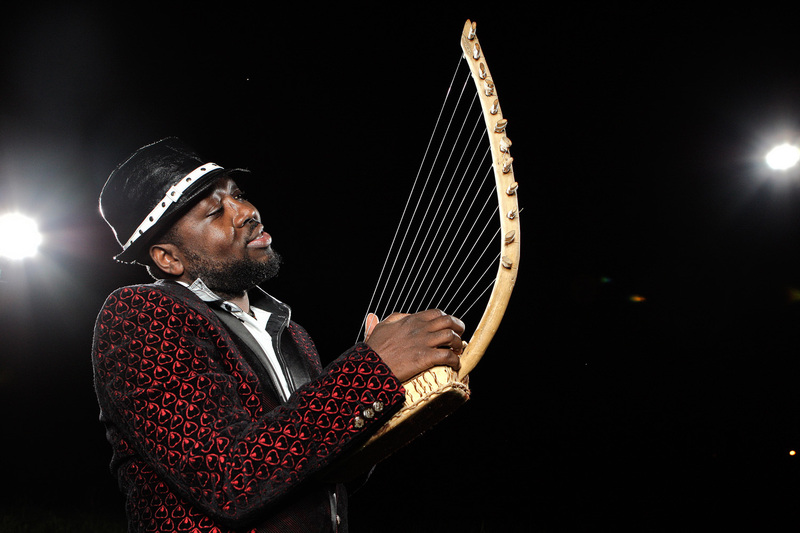 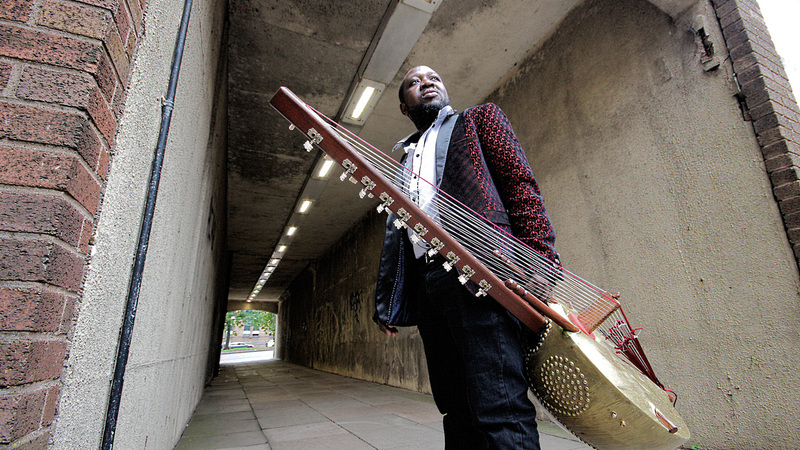 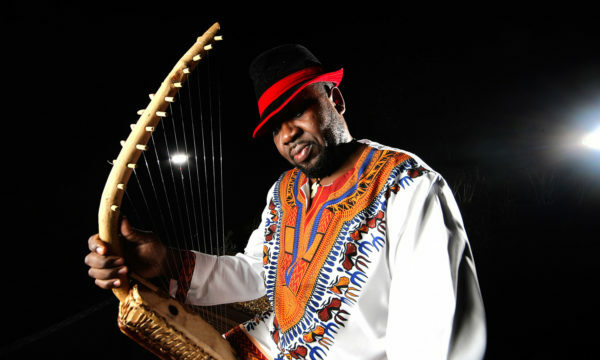 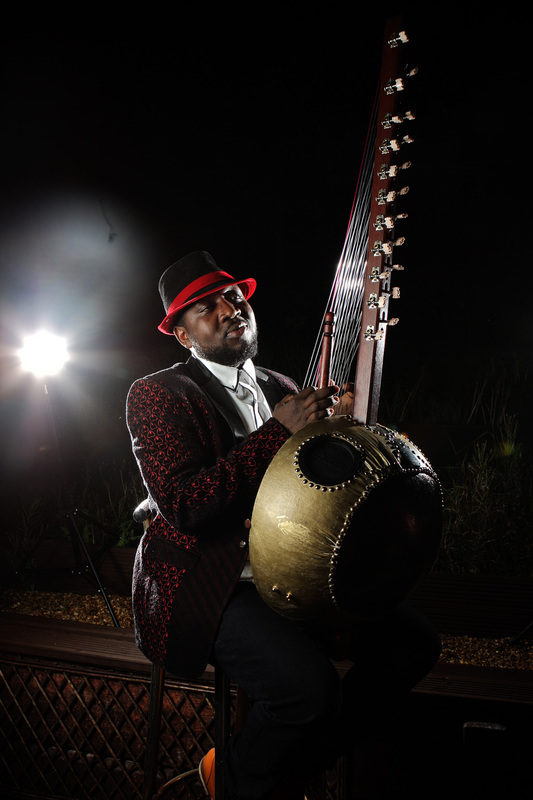 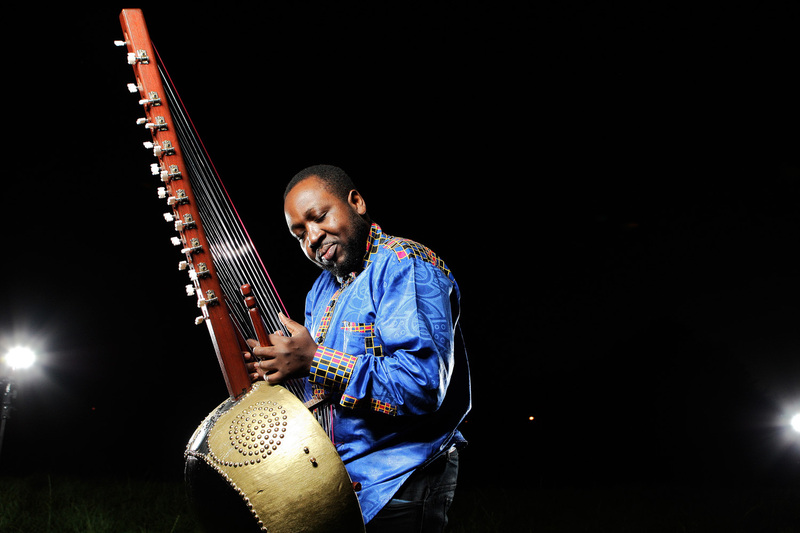 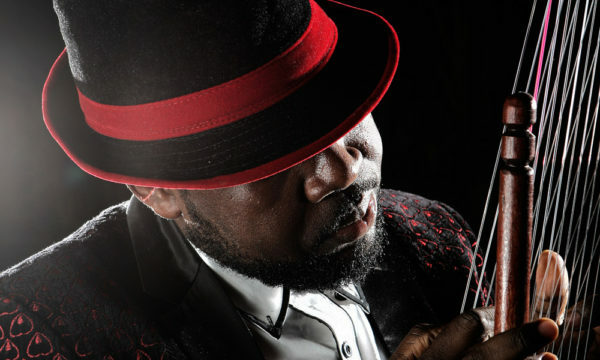 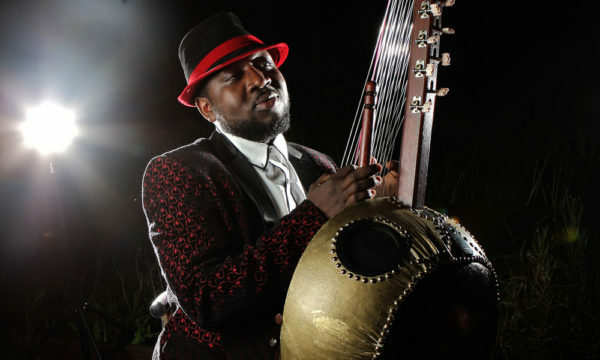 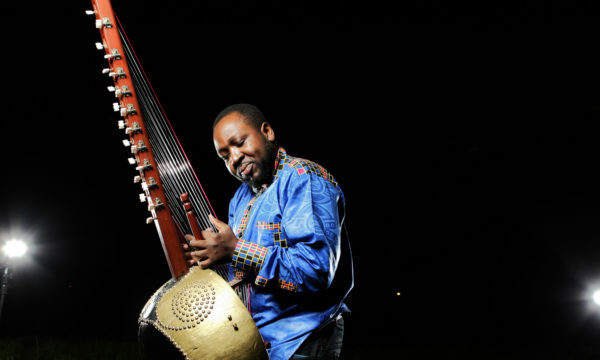 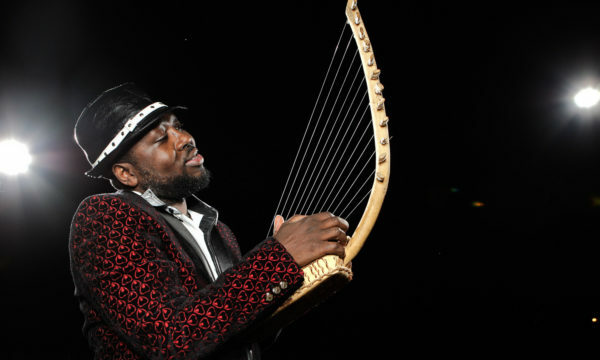 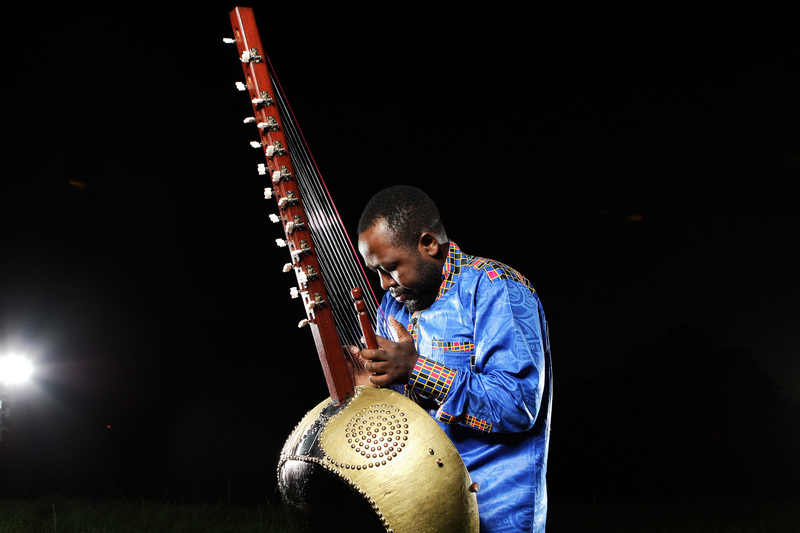 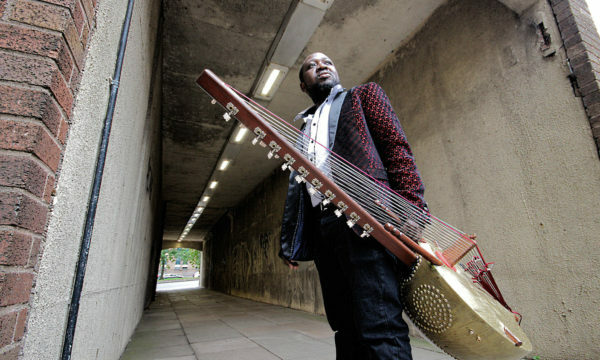 In June, Seby Ntege & Band will embark on a tour of 10 unique performances, funded by The Arts Council of England. 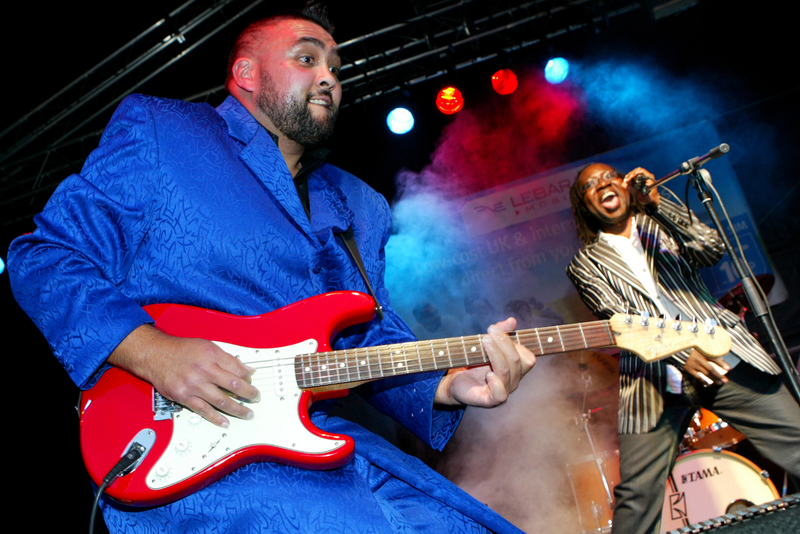 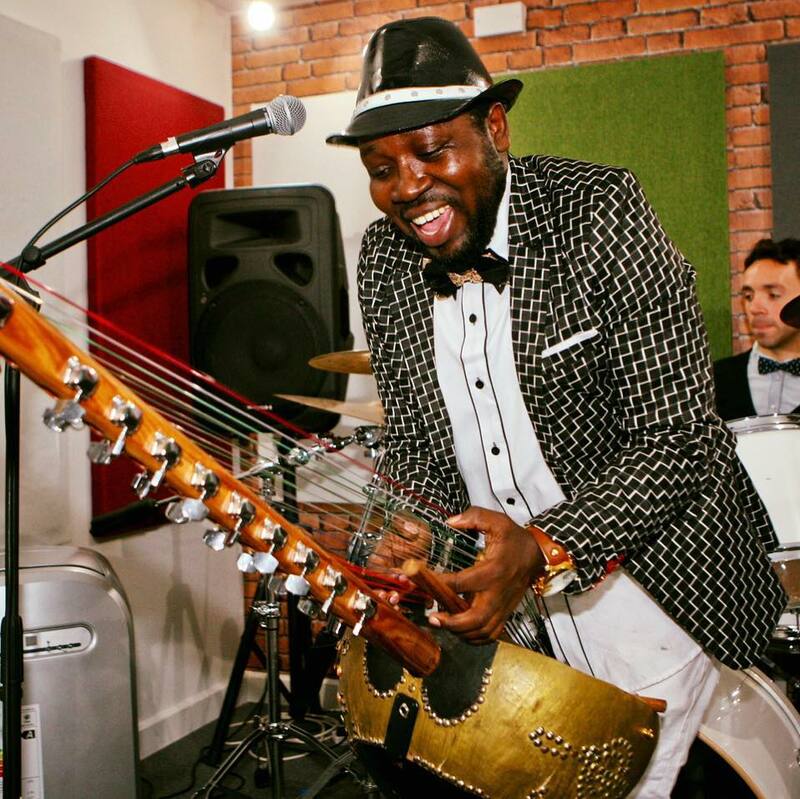 Each performance day will see Seby Ntege & Band lead workshops with a local community music group to create a new piece of music. 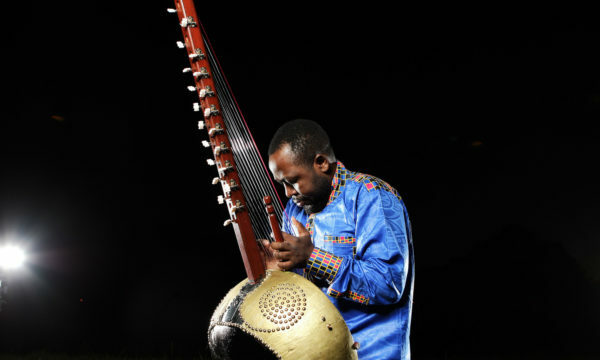 Each evening will climax in a showcase of performances. 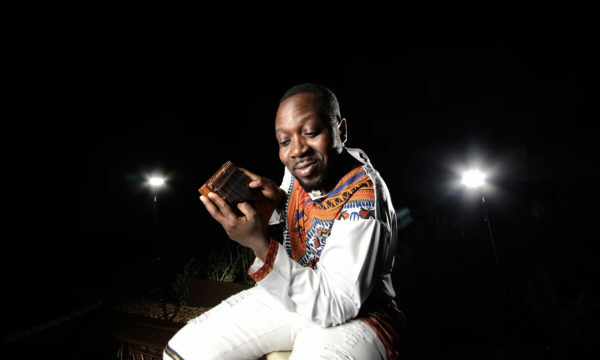 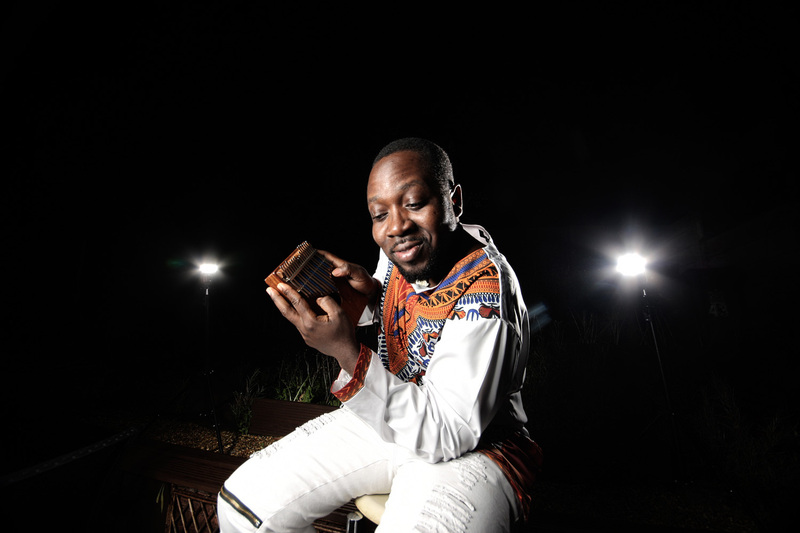 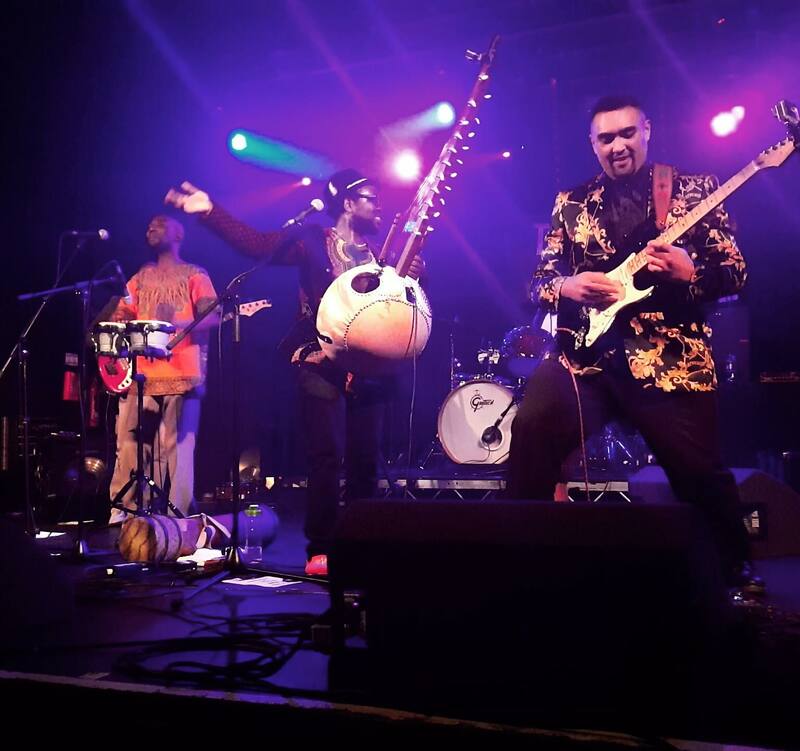 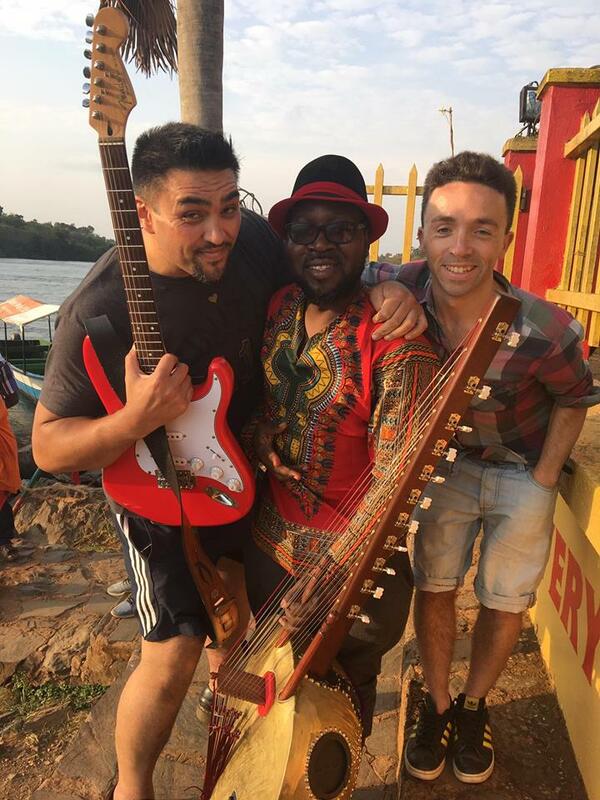 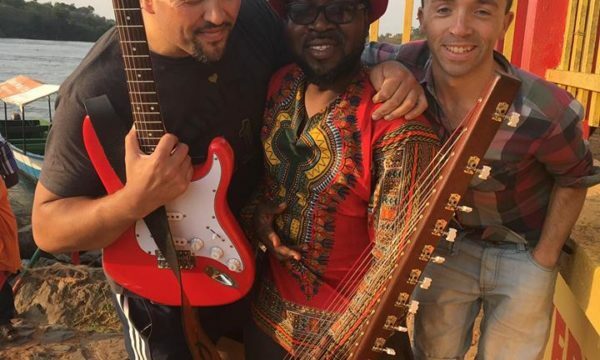 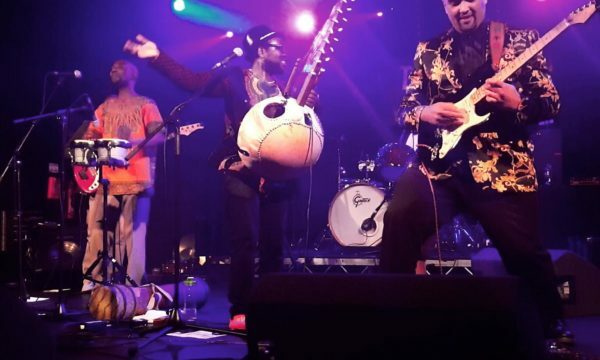 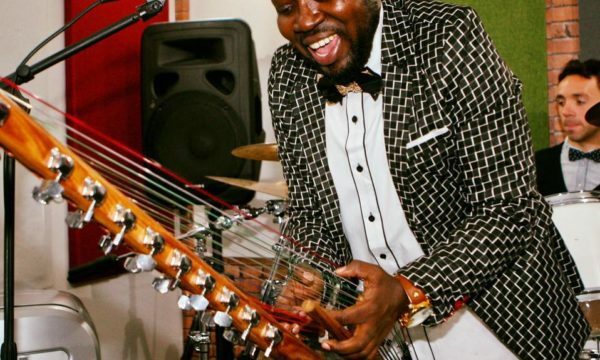 From choirs, to samba & carnival groups; from an African drum project to a World Music Ensemble, Seby Ntege & Band will be inspiring musicians and audiences across the country with their Ugandan vibe. 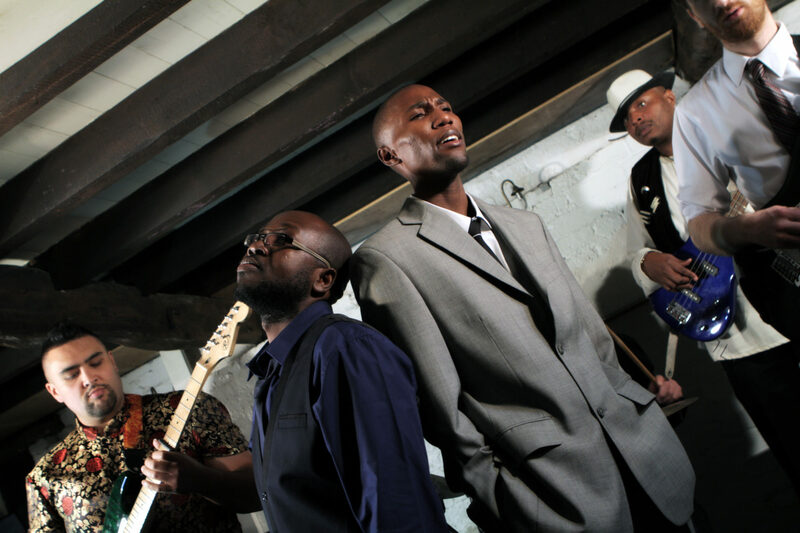 Seby Ntege & Band recently performed at the Centenary Celebration Gala for the Global Gift Foundation and the Nelson Mandela Foundation, alongside Hollywood actresses Vanessa Williams & Pamela Anderson, African television star Bonang Matheba and the amazing vocal talents of Beverley Knight..
Interest in the band has snowballed, following the launch of their debut album ‘Five Notes’, which took place at Rich Mix London on Sunday 15th April in association with Mwalimu Express – a celebrated event which was well attended. 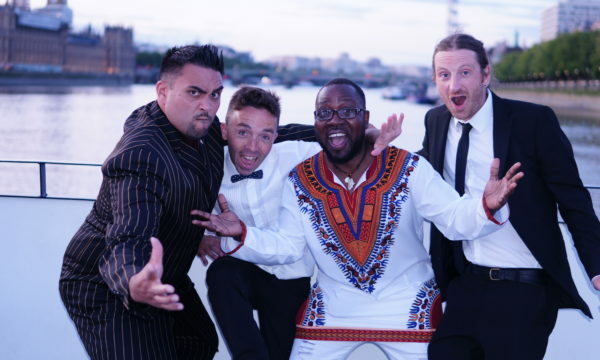 BBC Radio 3 have already picked up ‘Sing for the Moment’ from the debut album, featuring it as BBC Introducing ‘Track of the Week’ on World on 3, earlier this year. 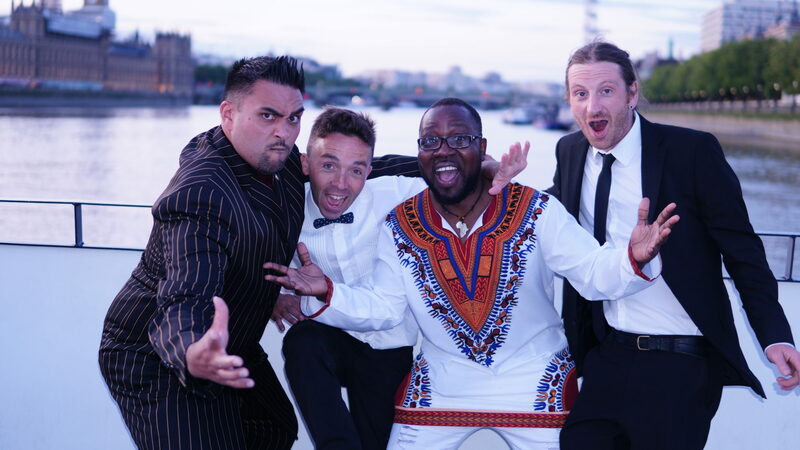 Seby & the band have made a number of radio appearances including with Resonance FM & BBC London. 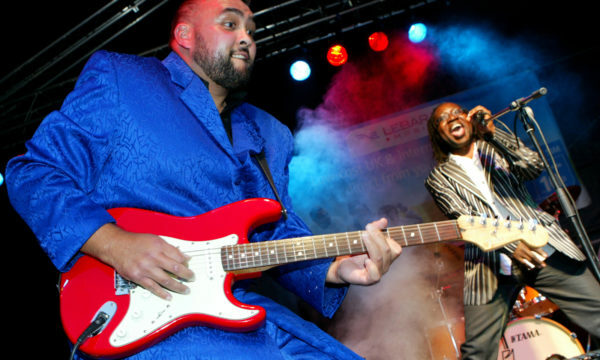 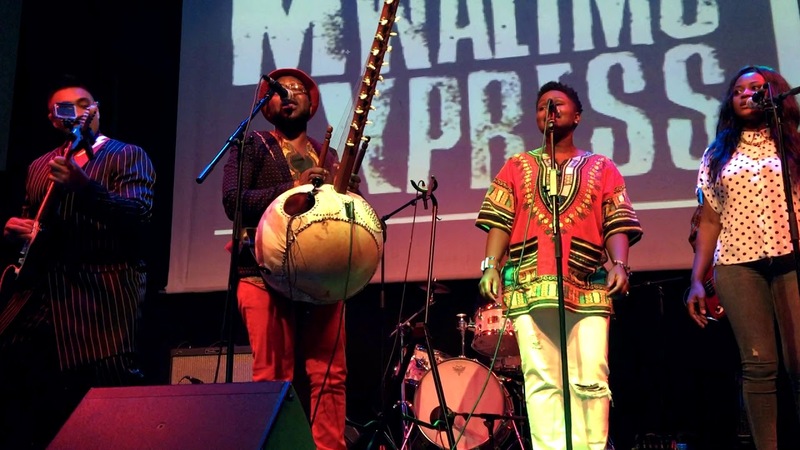 They have been invited to perform at the Bayimba Festival (Uganda) in August and will headline the World Music Workshop Festival 2018 – with another massive UK festival appearance, shortly to be announced.